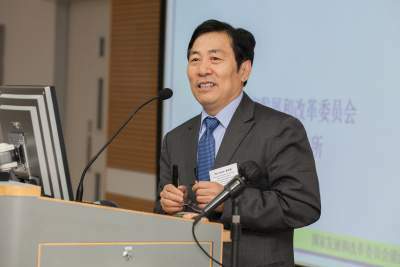 Prof. Dai has been extensively engaged in research and pioneering work in energy economics, energy development strategies and energy planning, as well as analysis of efficiency in energy systems and energy management information systems. He is a well-known energy expert and scholar within China, with occasional appearances on CCTV forums, press briefings, People’s Daily’s “Strong Country” forums, and interviews by foreign media outlets. 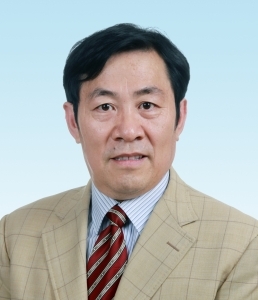 In recent years, he has been engaged as an editor-in-chief of published books, including 6 educational resources, and more than 30 publications as newspaper articles in overseas newspaper and magazine columns, and and has been awarded with many improvement awards from the Chinese Central Government. His recent research projects include the pathways and measures in realising the target in 20% reduction of energy intensity, the sustainable energy outlook for China in 2020/2030/2050, China’s medium to long term energy development strategy, electricity structure reform and demand-side management policies, medium to long term energy conservation plans, China’s greenhouse gas reduction potential and measure, and China’s energy conservation system transformation. 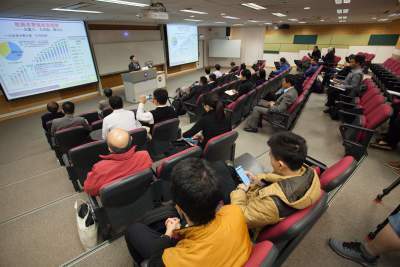 This seminar will be conducted in Mandarin. Free of charge; a light lunch will be served at 12:30 p.m., but registration is required. Registration is now closed. Thank you for your interest.